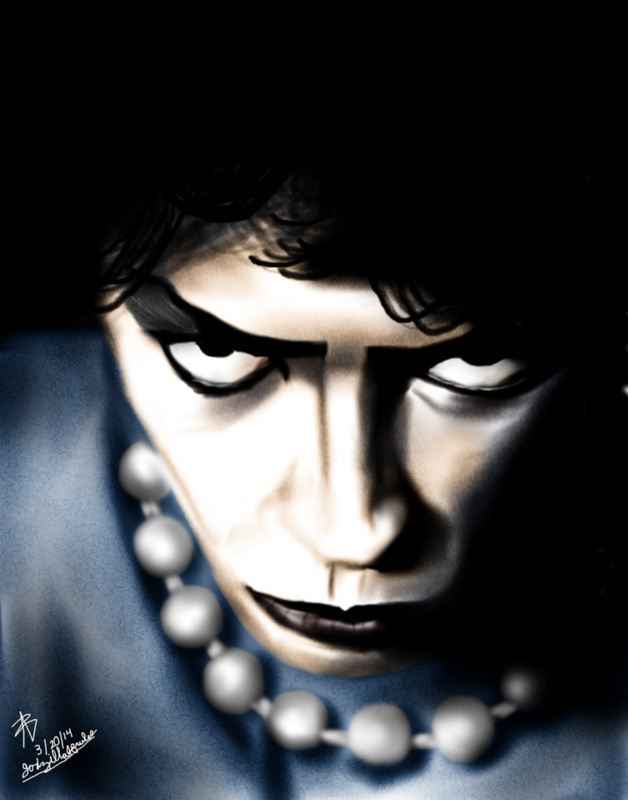 I decided a portrait of Tim Curry from The Rocky Horror Picture Show (1975). This is my latest digital painting as of this post (3/20/14). I do like how this painting turned out. I feel that my shading is improving.